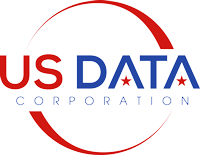 With over 17 million business records, US Data Corporation’s business lists provide accurate and deliverable information on American businesses, from home-based operations all the way up to Fortune 500 companies. Our business database contains thousands of listings not available through other list providers. US Data’s comprehensive business lists enable our customers to get their message in front of key decision-makers at the drop of a hat. We offer an impressive array of business targeting selects that will flawlessly pinpoint your ideal audience, guaranteeing that your B2B marketing campaigns reach only the most qualified prospects. US Data’s fresh business lists, combined with meticulous data hygiene practices and the most advanced targeting techniques in the industry, will enable your marketing efforts to reach their full potential and maximize your ROI.  Our list experts have decades of marketing experience to help you find the perfect business list. Every US Data business list is custom built to meet your exact needs and get measurable results. 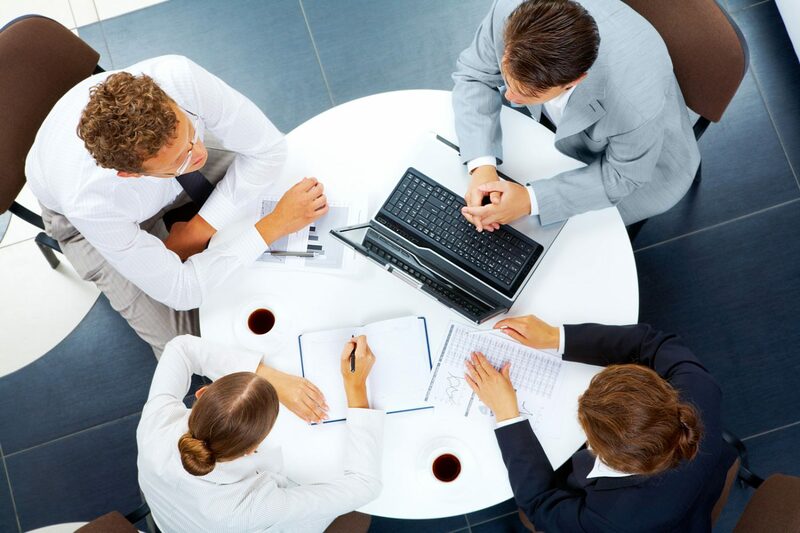 Our business database undergoes a rigorous hygiene process to guarantee maximum delivery rates. If our lists do not exceed industry standards for accuracy, we will replace the defective data 100%. The superior freshness and accuracy of our lists result in response rates that are through the roof.